KDF Shower filter model PRO-150. Chrome color. 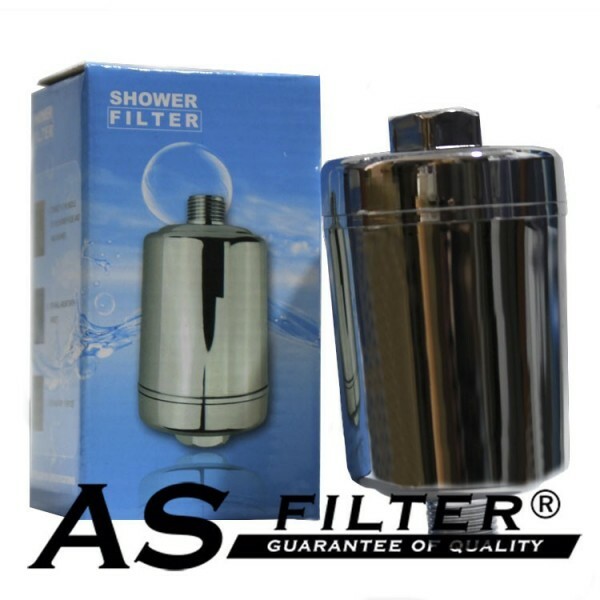 Shower Filter model PRO-150 Color bright chrome. Suitable for all types of showers. 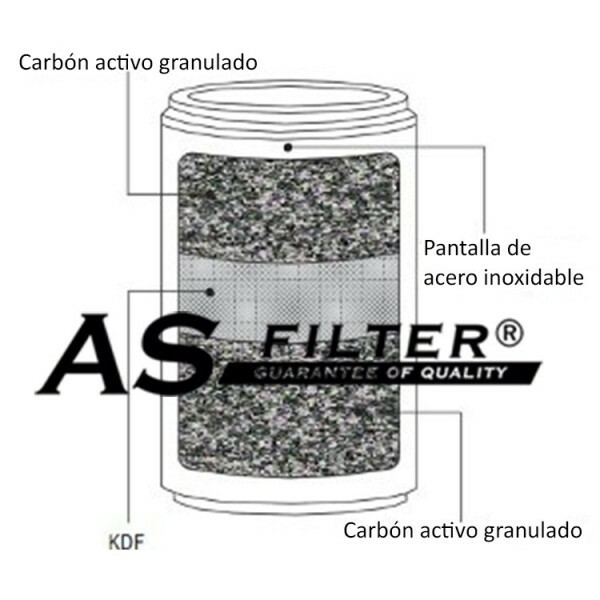 Inside we are a replaceable filter cartridge loaded carbon and KDF can remove chlorine solution, dust and heavy metals containing main water. 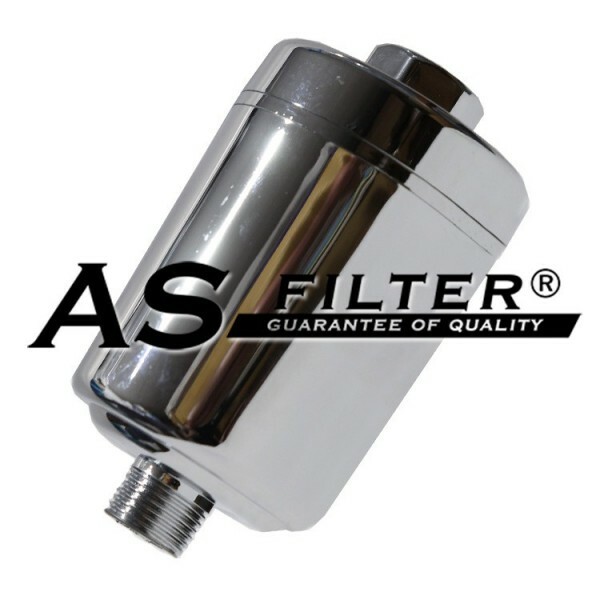 Thanks to this affordable and easy to install filter in a few minutes you'll end up with the annoying itching shower. Your hair and skin will be better off. To maintain quality filtering cartridge must be replaced within a maximum period of 6-12 months depending on water quality and liters consumed by the filter. Packing as shown in the image. IT INCLUDES FILTER CARTRIDGE. Connections: Entrada hembra 1/2" - Salida macho 1/2"